Once a year, the Vienna State Opera is transformed into the most festive and most famous ballroom in the world - the Vienna Opera Ball. 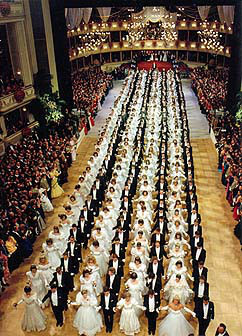 This unique festival is always the undisputed pinnacle of the ball season in Vienna, as is proven by its enormous international appeal. 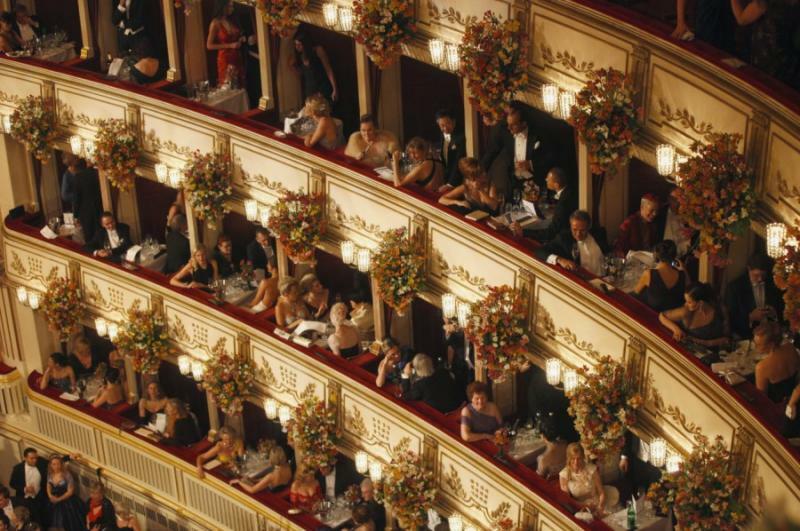 At the same time, the Vienna Opera Ball is also a ball for the artists; another detail that gives this evening its special flair. 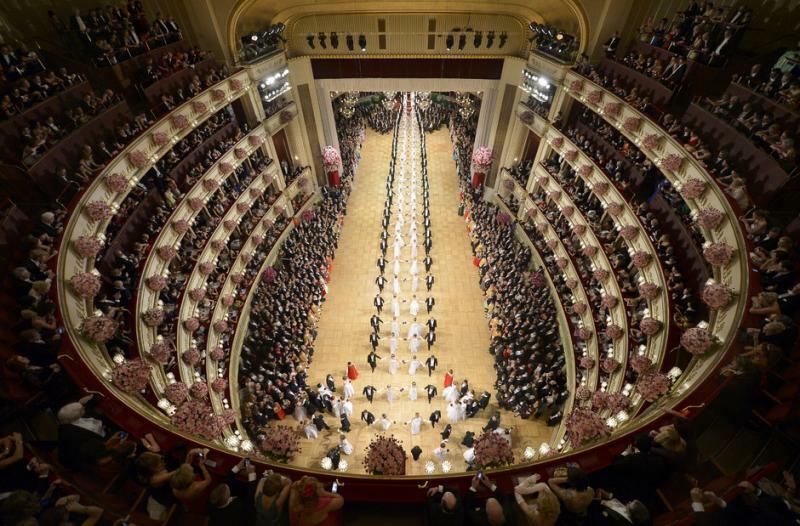 The annual Wiener Opernball takes place in the grand auditorium of the Vienna State Opera House on the Thursday preceding Ash Wednesday. 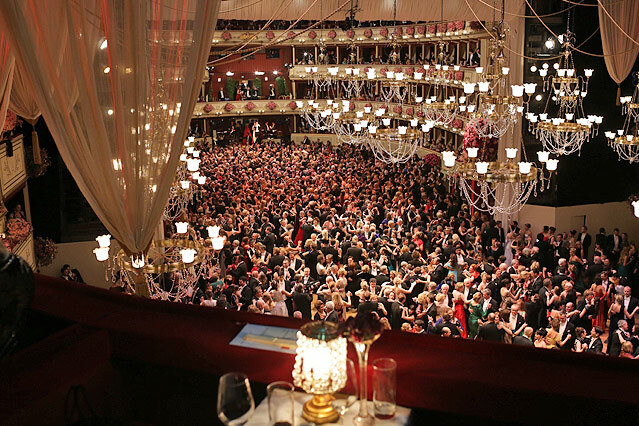 This glamorous occasion, first inaugurated in 1854, has its roots in the dance evenings held in Vienna's aristocratic palaces during the late 18th century. 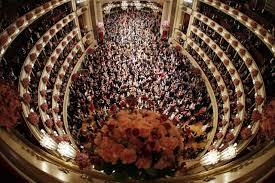 With its dazzling mix of ballet, polonaise and waltz, the Opera Ball is redolent of the grandeur of the Hapsburg Empire. It has become one of the biggest, most romantic middle-European society events of the year, attended by an eclectic array of aristocrats, bourgeoisie and bohemians. Boxes, tables and spectator tickets must be bought in addition to admission tickets. Admission is from 9pm; the opening ceremony begins at 10pm with the entrance of the City's debutantes and their partners. 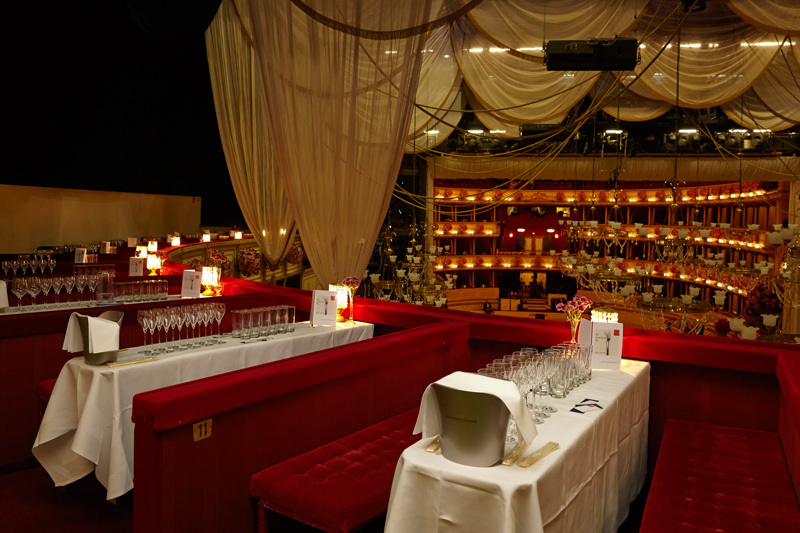 The best vantage spot is from a box as table views are limited (a table for two is approximately €180-€360). Spectator tickets are available from €85 per person for the gallery or €25 for a standing ticket. 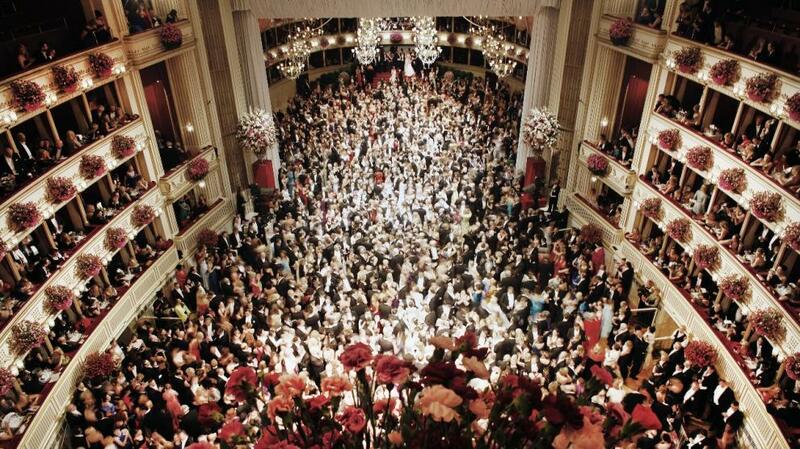 Dancing opens with a formal polonaise, a showcase for Austrian high society, and socialising continues until 5am. Expect the romantic waltzes of Johann Strauss, Joseph Lanner and Carl Michael Ziehrer, as well as some swing and foxtrot. 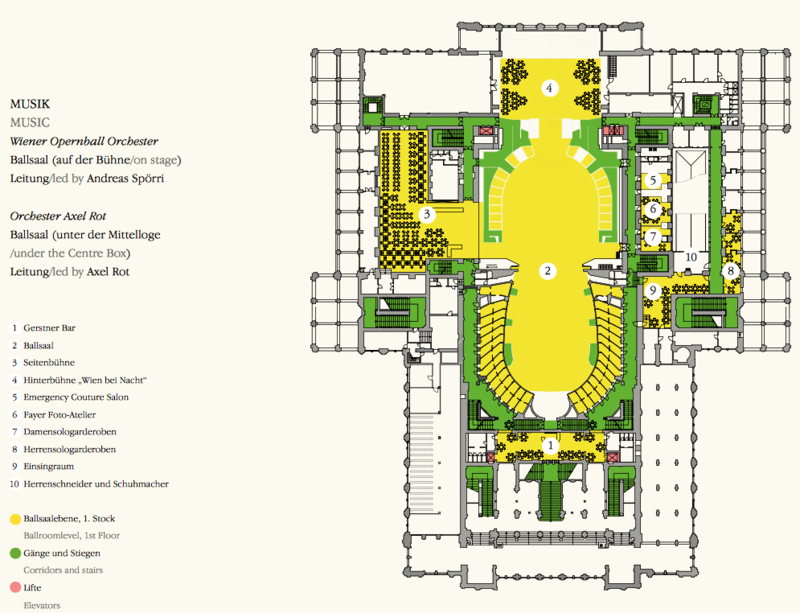 If formal dancing is beyond you, the Opera Ball Disco in the basement may be a better option. Those with two left feet can simply enjoy the show, as a ballroom full of couples swirl to the romantic waltzes of Johann Strauss.